The Ardor Luxury 2500TC Cotton Rich Sheet Set offers you extreme comfort and luxury for an amazing night’s sleep. 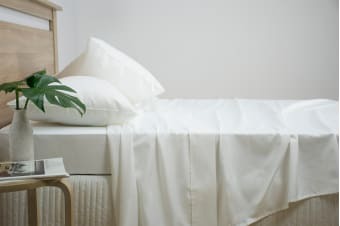 Designed with a combination of cotton rich fabric and a high thread count, these sheets will offer a beautiful night’s sleep for all types of sleepers. 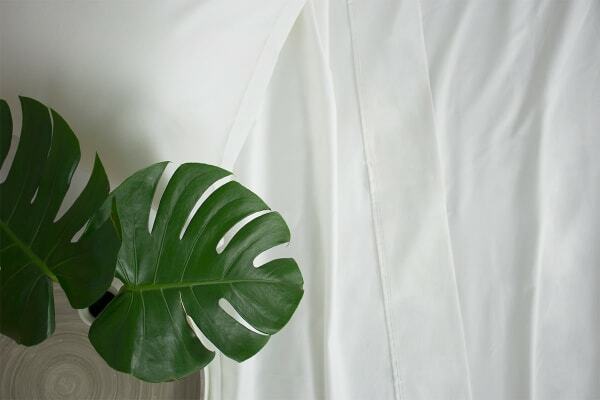 Its strong fibres and natural cotton provides soft, light and breathable sheets for an unbelievable feel. 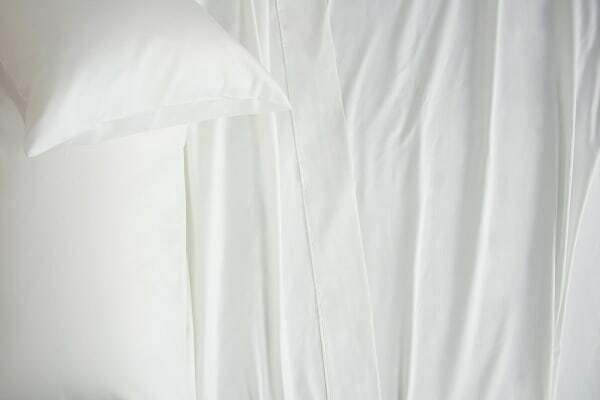 With an impressive 2500TC you will receive both a smooth look and feel, as well as a durable sheet that will last you many nights to come.